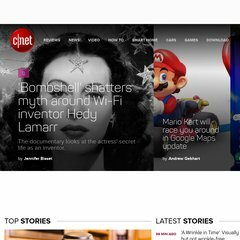 Topics: Cnet, Uk Edition, Asia, Australia, China, and France. Cnetuk.co.uk's server IP number is 62.108.136.40. Its 3 nameservers are ns2.cnet.com, ns.cnet.com, and ns2.cnet.co.uk. PING www.cnet.co.uk (62.108.136.40) 56(84) bytes of data.